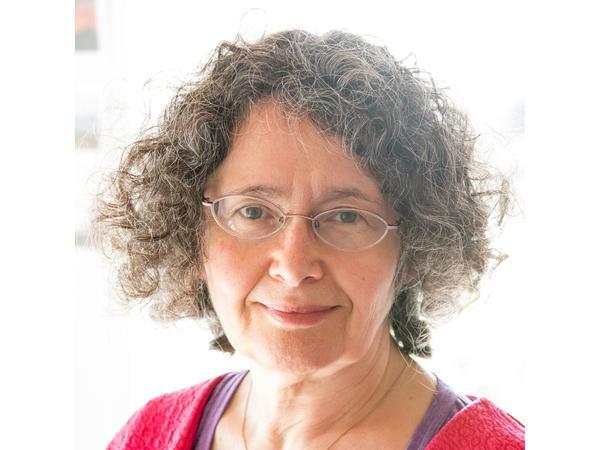 Halina Goldstein is a speaker, teacher and writer located in Denmark and working globally. Creativity – especially speaking, writing and music - has been of utmost importance for Halina all her life. First as an expression of her imagination, then as a way to express and deal with emotions, and finally as a way to connect with and express her soul. Today Halina’s passion is to support spiritual seekers in living and working in a way that is balanced, fulfilling, creative and truly joyful. So Halina is on a mission to bring awareness, resources and a network so that they can find a healthy balance, true joy and fulfillment in all aspects of their life, and shine their light for the world as much as they’re really capable of. She helps them by sharing the experience, tools, and wisdom that developed along her 45 years of spiritual and creative exploration and practice. Joy is our birthright and it is what we want the most—yet, it’s what we in a sense understand the least. 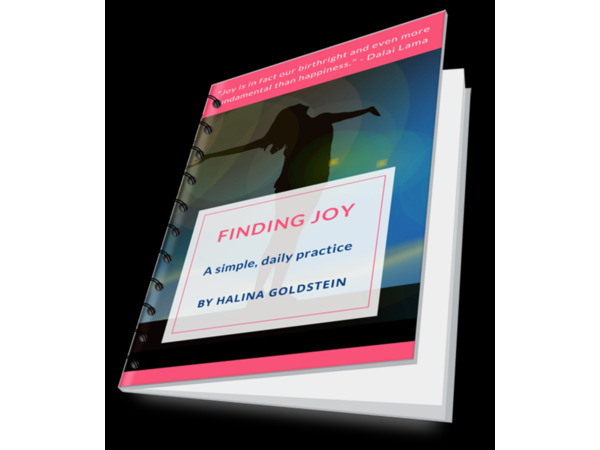 The Finding Joy Every Day ebook offers new understanding of joy and presents the simple steps towards experiencing more joy in all areas of our life, regardless of circumstances. Download it for free at HalinaGold.com/welcome. And for more information about Halina Goldstein and her work, please visit JoyKeepers.org and HalinaGold.com.